On episode No. 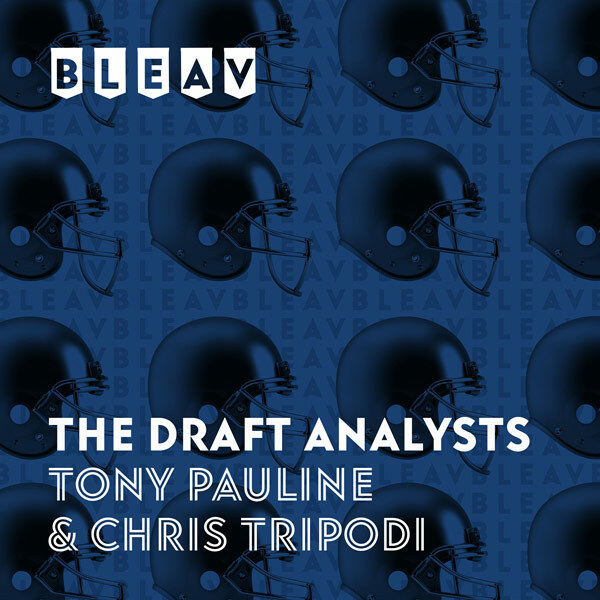 40 of The Draft Analysts, Chris Tripodi and Tony Pauline discuss Drew Lock, whether this is a make-or-break offseason for the Denver Broncos and general manager John Elway, look at the tight-end market in free agency and share news on the NFL Scouting Combine preparation of several players, including injured stars like Oklahoma Sooners running back Rodney Anderson and Baylor Bears wide receiver Jalen Hurd. They break down the Big 12 film from the 2018 college football season and go team by team to analyze the top players from the conference as well as several lesser-known players who may sneak into the late rounds of the 2019 NFL Draft.